BANJA LUKA (Bosnia and Herzegovina), March 16 (SeeNews) - The city government of Bosnia's Zenica said it has decided to establish a company, Zenicagas, to push ahead with its gasification plans. 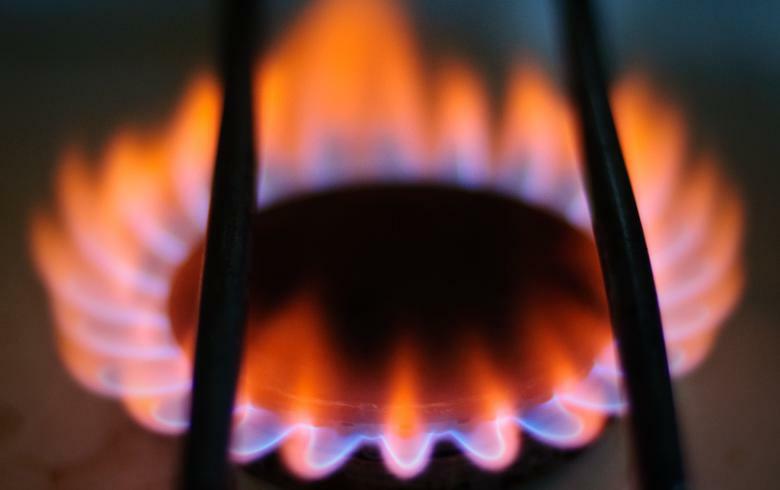 Zenica plans to build a gas distribution network in order to create a healthier and cleaner environment and provide access to gas fired heating to the residents of suburban settlements, the city government said in a statement earlier this week. According to local media reports, the future gas network is planned to be 120 km long. Zenica has had a high pressure gas pipeline since 1983, but a gas distribution network has never been developed. Only 20,000 households in the city are connected to the district heating network, while the remainder use individual means of heating. According to a feasibility study on the gasification project, it will cost some 13 million marka ($8.2 million/6.6 million euro) and is planned to be implemented in the next five years, ekapija news website reported. Zenica is the fourth largest city in Bosnia and Herzegovina, and the administrative centre of the Zenica-Doboj Canton.